Our All Female Rainbow Pack Assortment of chicks has will have a minimum of at least five different breeds, including laying brown eggs, white eggs, and colored eggs from some our the most extravagant breeds available. This assortment contains hens only, a variety of our most popular breeds, with a broad spectrum of egg colors. 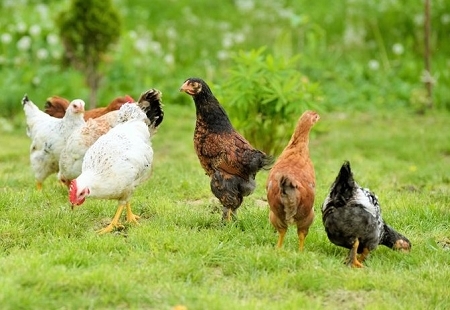 This assortment contains female chicks only, perfect for the backyard enthusiast ready to start a flock with with high quality egg layers of all colors. The minimum order quantity for this assortment is at least five (5) chicks.